On May 17th (2013) we held a very successful seminar as part of the launch and roll out of the SharePoint 2013 and Office 2013 family. The event took place at Microsoft Sweden’s newly renovated office just north of Stockholm. The event focused on the new capabilities for BI in SharePoint 2013, SQL Server 2012 and Office 2013 and looked at the possibilities of the platform from a strategic ROI point of view. 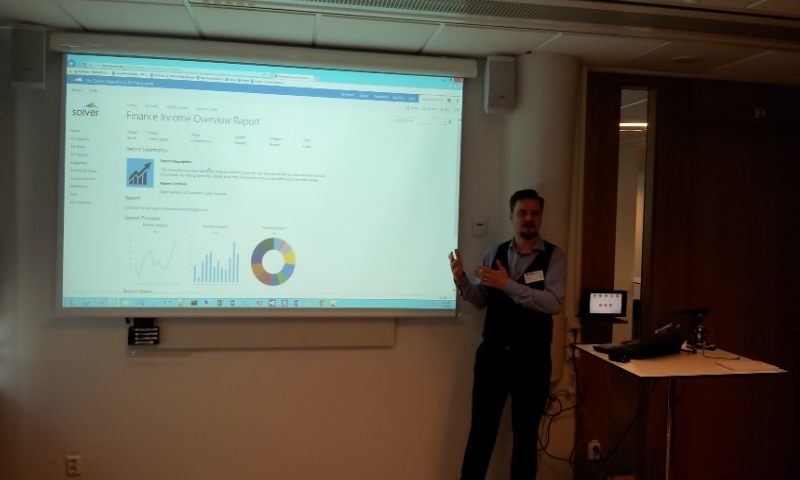 The main part of the seminar was my presentation and demonstration of the Solver BI Framework that enables BI in SharePoint 2013 to live in a structured platform with plenty of information about report and system status, integrated news and much more. 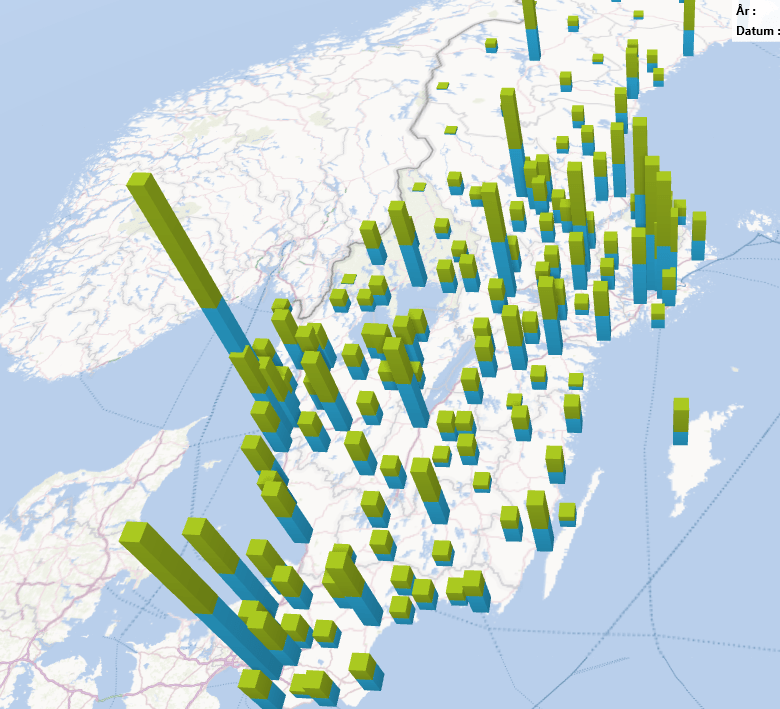 We also showcased the new GeoFlow 3D data visualization (download here) features of Excel 2013 that was very well received. If you are interested in the materials from the seminar or if you would like to see the seminar contents or demonstration, please contact me. This entry was posted in Business Intelligence, SharePoint and tagged Business Intelligence, demonstration, Microsoft, presentation, Seminar, SharePoint on 2013-05-18, Saturday by Stefan Johansson. Lönar sig en investering i Business Intelligence? Den 17de maj pratar jag om och demonstrerar verksamhetsnyttan i en investering i Microsofts BI plattform under ett seminarie på Microsoft. In English: On May 17th I will present and demonstrate the business value of an investment in the Microsoft BI platform. 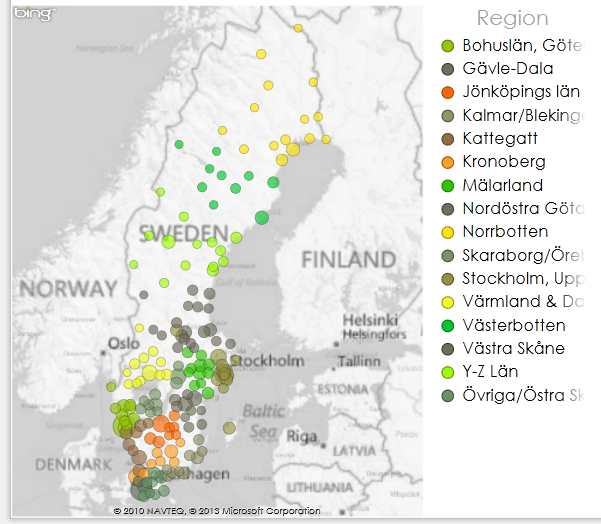 Fråga: Som ansvarig för IT har jag tillstyrkt stora investeringar i avtal med Microsoft, hur drar jag nytta av dessa? Anmälan? – Maila din anmälan till bjorn.nylander@solver.se eller ring Björn Nylander på 08-24 88 00 för att boka ditt deltagande. O.S.A senast 10 maj. Seminariet är kostnadsfritt men begränsat till 40 deltagare. This entry was posted in Business Intelligence, SharePoint, Swedish and tagged BI, Business Intelligence, Business Value, demonstration, Microsoft, presentation, Seminar, SharePoint on 2013-04-25, Thursday by Stefan Johansson.